The eagerly anticipated sequel to the blockbuster science-fiction epic IGN.com named the #1 Xbox 360 game of all time, Mass Effect 2 begins with the disappearance of Commander Shepard. The story of what happens next-exclusive to this graphic novel-will have the commander’s companion Dr. Liara T’Soni undertake a deadly mission of extraordinary importance in the Milky Way’s lawless Terminus Systems. 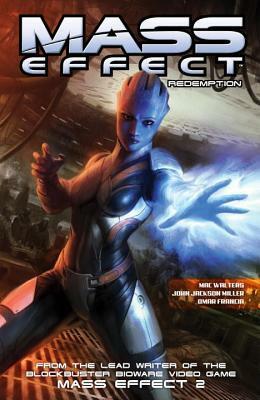 Mass Effect: Redemption is the first int he graphic novel series surrounding the events of the original Mass Effect trilogy and this takes place right after ME2. Commander Shepard is missing, and Dr. Liara T’Soni is trying to figure out just what has happened the body. 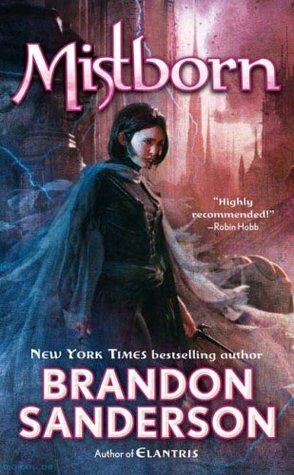 In the process she runs into a lot of trouble, some sketchy criminal groups, and the Shadow Broker. This is meant to shed some light on just what happened in the blank spaces between the fact that we know: that Liara was responsible for giving Shepard’s body to Cerberus. While this title is not exactly necessary to the overall storyline, and doesn’t fill in too many gaps in the known lore, it is a nice bit to help keep the awesome game alive for those of us who can’t get enough. Liara is a bit more naive in this one than I expected her to be. She’s normally very contemplative, thinks things out…even if she’s a bit innocent in other areas. Not so much in this one..but then again she is going after the body of someone she was close to. It has plenty of action and the artwork is great, though I do have some beef with the constant posing that Liara does but that is almost expected in a comic with a female lead. Regardless it’s still a nicely drawn volume. So overall it’s not the most ‘must have’ volume of Mass Effect storyline out there, but it’s still a decent read and if you need as much ME as possible…then why not? 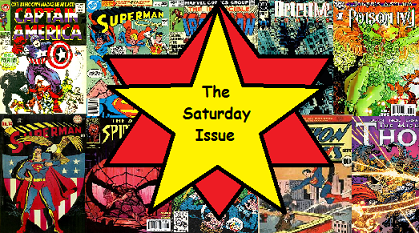 Image | This entry was posted in Book Reviews (2015) and tagged 3.5 Stars, graphic novel, review, saturday issue, sci-fi. Bookmark the permalink.